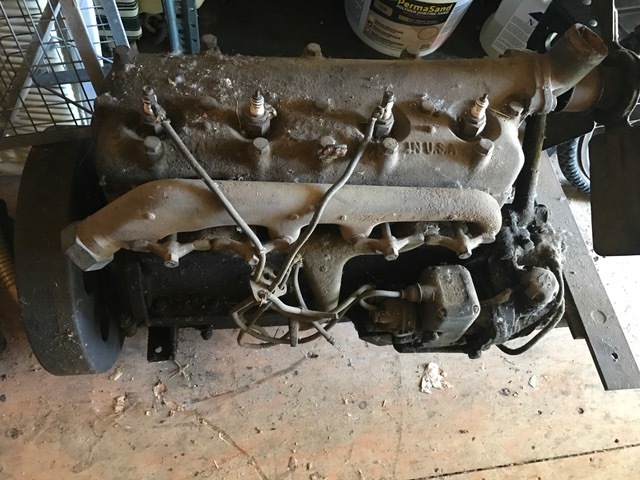 Model T Ford Forum: What is this unique MODEL T ENGINE ? 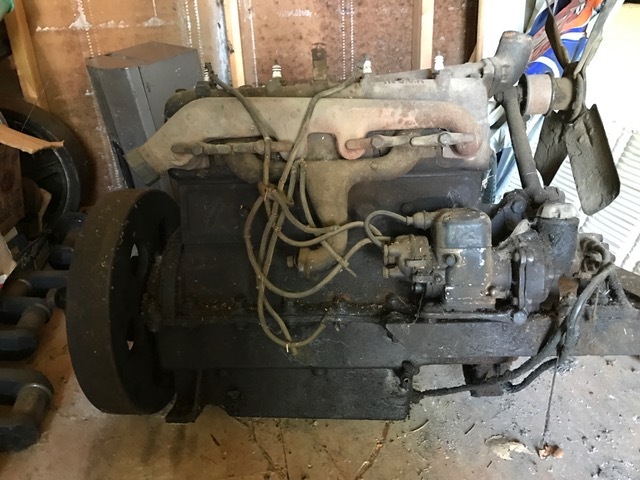 What is this unique MODEL T ENGINE ? 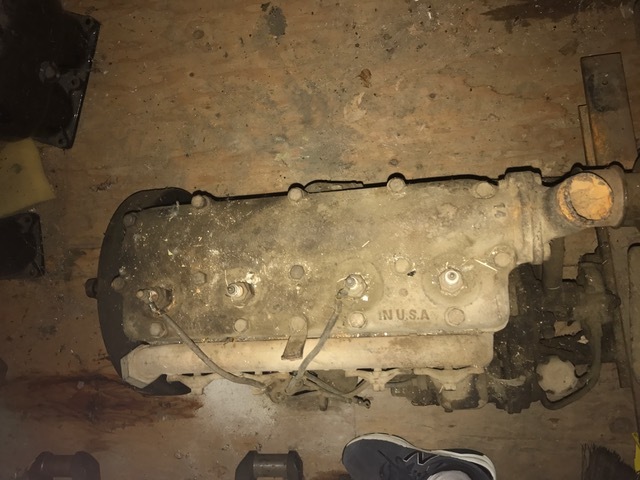 Model T Ford Forum: Forum 2018: What is this unique MODEL T ENGINE ? I think you just found the "Funky Monkey". Although it was still using the radiator, I think I saw something similar in a 1930's Popular Mechanics as an inboard boat engine, (heavy flywheel with a triple attachment for a rubber donut). They were not to concerned about water cooled exhaust back then so much or anti-backfire arrestor's on the carburetor. Pretty Cool for sure and Thank You for posting the odd ball. I think it is a 26-27 style. I have a �Roberts� marine conversation of a T engine. 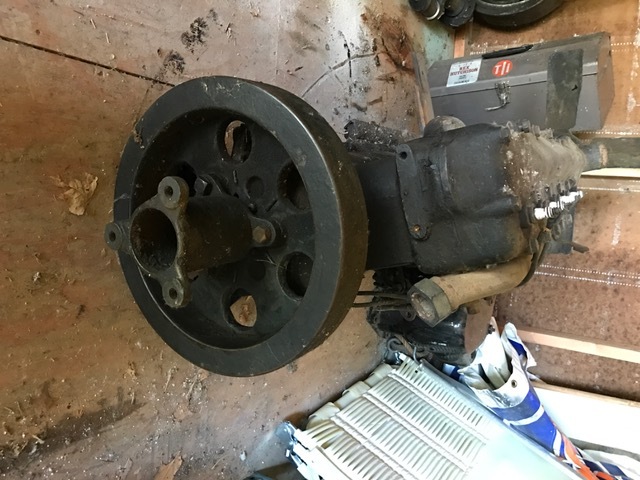 I also have another T engine that was from a farm machine and it has a BIG fan!! Must be a pretty specialized mag to deal with whatever the gear ratio is for the generator gear. Tim- the motor has a pretty standard mag drive bracket on it that is setup to drive the mag at crank speed- not off the generator gear. Is that fan arm extra tall? Very neat! And it has (excuse me) a REAL fan. I have a different fan adapted to one of mine and will do it to another since I have another same-type fan in my small stash. It lived in a closed spot judging by the oily/dirty fan blades. Boat or under a tight industrial hood. That engine will smell so dang good when it's first forced to serve again. Ahhh. Interesting, I was looking at a 26 coupe last week that had a very similar oil pump installed. I will try for pictures next time I see it. 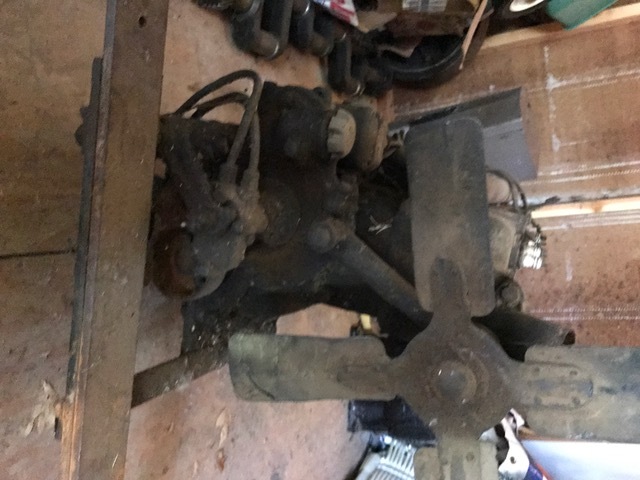 Stationary engine maybe to power a belt drive system in a machine shop? 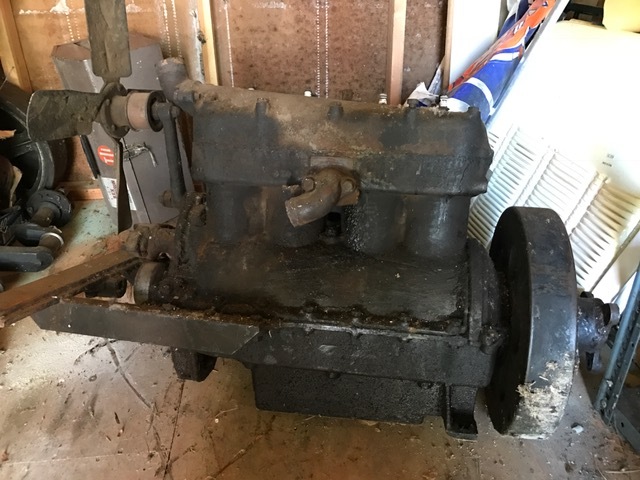 Looks like a T commercial engine set up that was used at some type of factory. Don't think it was a homemade setup. The magneto looks similar to what was used on International Harvester tractors for many years. Could be a conversion from that? The mag looks like a Wico Type AP. Ford did sell thousands of engines for a huge variety of industrial and marine use. Apparently, very little in the way of records exist for those sales. I usually refer to them as "back door" engine sales for lack of a better term. Some companies using these engines applied their own serial numbers to them, other companies did not bother. The fact that this engine does not have a serial number makes it fairly likely it was an original special engine. An odd short serial number with one to three letters plus two to four numerals would be almost certain it was such an engine from new. These things have been showing up and causing confusion in the hobby longer than I have been here. The three bolt connection out of the flywheel looks like a typical era flexible connector used for driveshafts in the '10s and '20s. The '25 Studebaker I had years ago used those on the front and rear of the driveshaft. So many things that engine could have been used for. Bet it would have a lot of stories to tell, if only it could. I sure like that mag set up also! I think I would give up my Matco for that one.